Did you know that the PTO paid for Child Assault Prevention Program (CAPP) and teacher breakfast this month? Creative Arts and Sciences Committee is also funded by the PTO. This is why your contributions are so important! Annual Fund Drive - Thank You! A tremendous thank you to all of our 2017-2018 Annual Fund participants. We are thankful for your support of the Ward School PTO. Because of your contributions, we are able to support our children and Ward community for this school year. 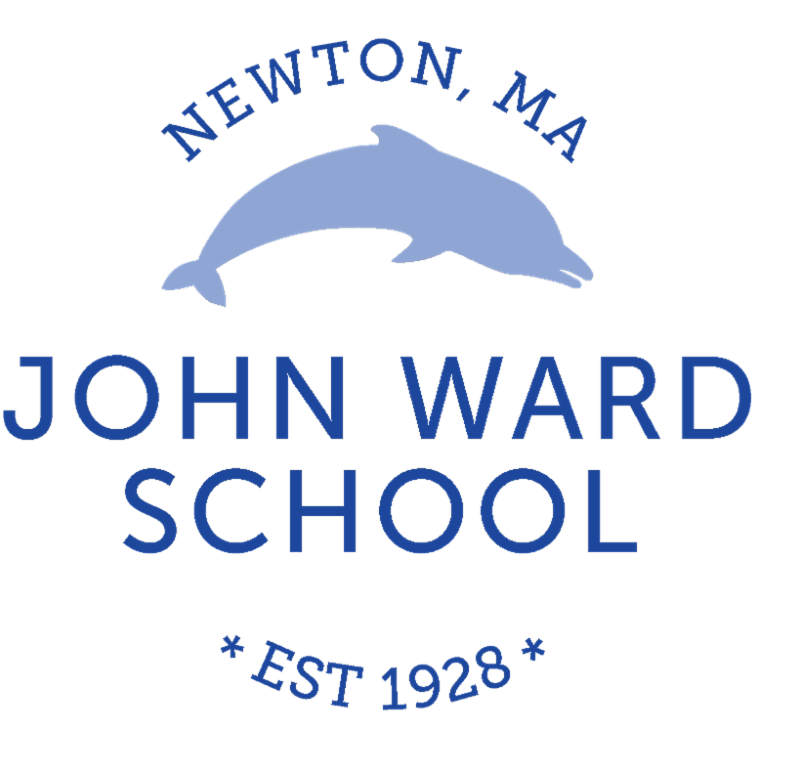 Your donations help us to deliver enhanced curriculum, playground and classroom enhancements, and community events that make Ward School stronger. Again, THANK YOU FOR YOUR SUPPORT in the past, today, and in the future, and for making this year's Annual Fund a success. We are proud of our community and its commitment to our children. Poet Laureate Judith Steinbergh is returning to Ward to conduct her poetry workshop for the Fourth grade. The program will be held over multiples days in January and February, with the first workshops on January 11, 2018. Ms. Steinbergh, a Bunting/Radcliffe Fellow, has published 5 books of poetry, numerous tapes and CDs for children and three textbooks for teaching poetry. Stay tuned for upcoming CASC program offerings! For more information, please contact Robin, Sukanya, or Amy at wardcasc@gmail.com. Newton Public Schools Food Service will once again host the Future Chef Competition for students in grades 3-5. This year, we're looking for your favorite Healthy Asian Fusion recipe! One winner from each elementary school will be chosen to compete at a chef's event at Newton North High School on Tuesday, March 20th. Entries are due by Monday, February 5, 2018. Visit the website www.newton.k12.ma.us/futurechef to download the recipe card entry form and to find out more details about the competition. SAVE THE DATE: Ward International Night is on March 22nd. We're calling out to all families to please consider hosting a booth representing a country - whether it's your native origin, a place you've lived in, or a part of the world that you're interested in or connected to. Your stories can provide a cultural lesson of celebrated diversity. This is a wonderful opportunity for our children to learn about countries, cultures and customs beyond their own. Please contact Cheryl Abramson (cherylzabramson@gmail.com) or Zlatena Simeonova (zlatenas@gmail.com) if you have any questions. We are also looking for volunteers to help organize this truly exciting evening, so please feel free to reach us if interested. A country host and volunteer sign up sheet will be available soon. Struggling with behaviors at home? The Responsive Classroom strategies can work at home, too. Open to the public, no registration required. The City of Newton is having the annual Camp Fair Sunday, January 28th. It will take place at Newton North High School in the Cafeteria from 12:00 PM- 4:00 PM (Snow Date 2/4/18). Come see what is being offered in Newton for the summer of 2018! Child entertainment will be provided by Wicked Cool Science from 12:00-3:00 PM. Back by popular demand, we will be taking a group over to the game this Spring. We only have 100 tickets, so they are first come first serve up until January 12th. Please put your application and check in the "Red Sox" box in the lobby.